Whatever your budget, we have the perfect solutions for you. Budget travellers, families, couples, Pong Phen has a very unique atmosphere. We are a friendly community! 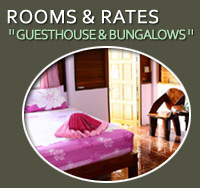 Our rooms and bungalows range from just 650 THB per night ($US 20) up to 1,300 THB ($US 45). We have visitors from all over the world who return time and time again. 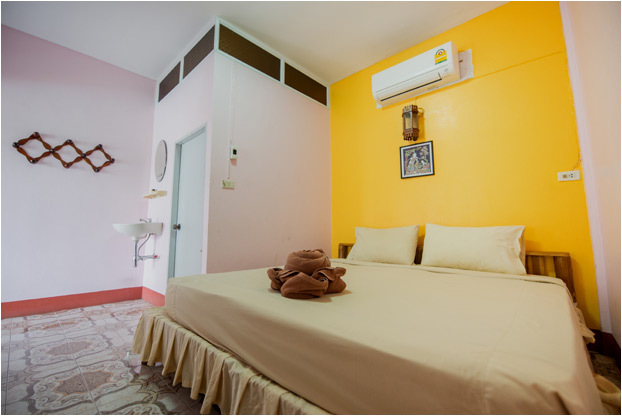 Our guesthouse block offers comfortable rooms, all with air-con. 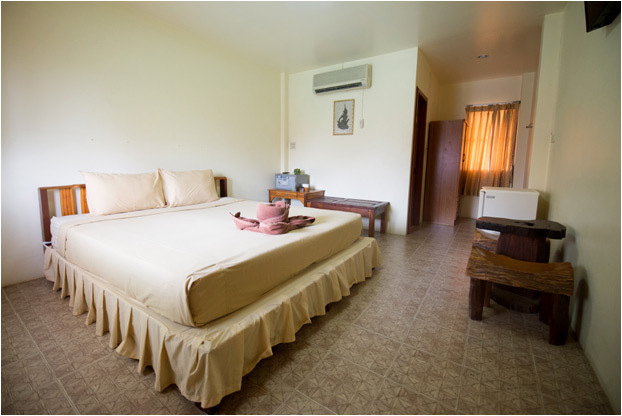 Directly overlooking the swimming pool, easy access when you feel like taking a quick dip! 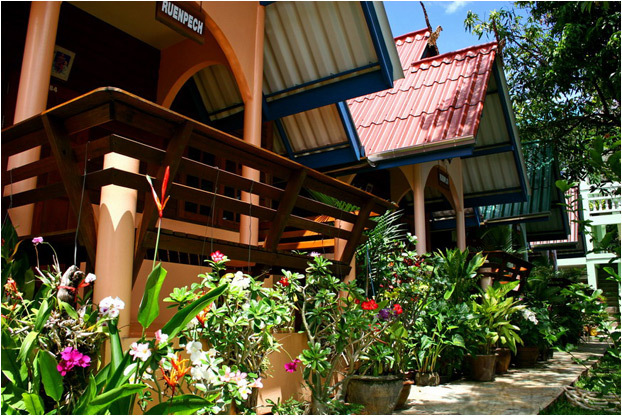 Traditional Thai style bungalows, all inclusive of hot water, air conditioning, colour TV and breakfast. 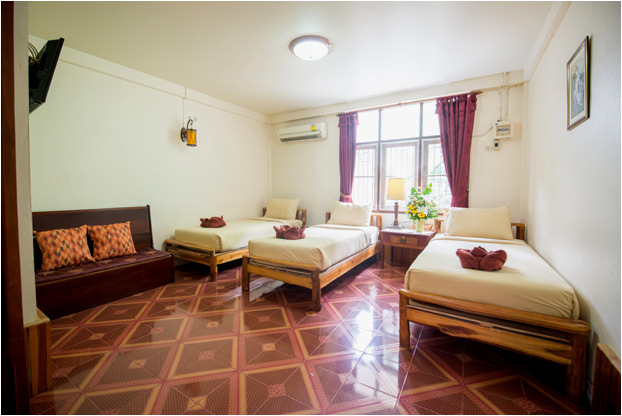 Newly re-furbished rooms offering the same level of comfort and value for money. 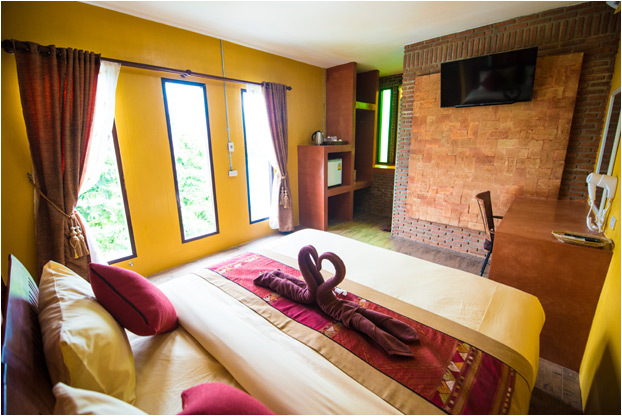 Our brand new rooms, located in the heart of the resort. 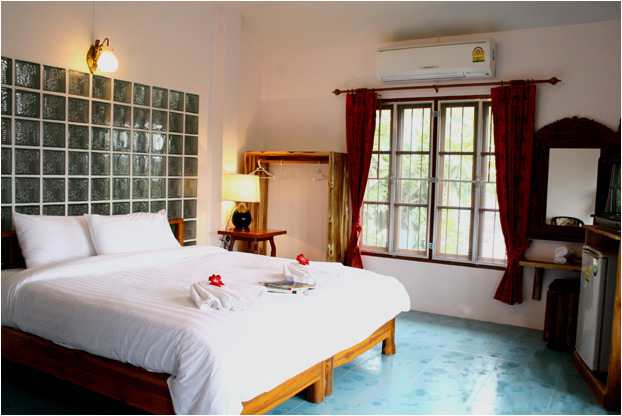 Beautiful rooms, beautiful location - directly overlooking the famous River Kwai. Travelling in a group? 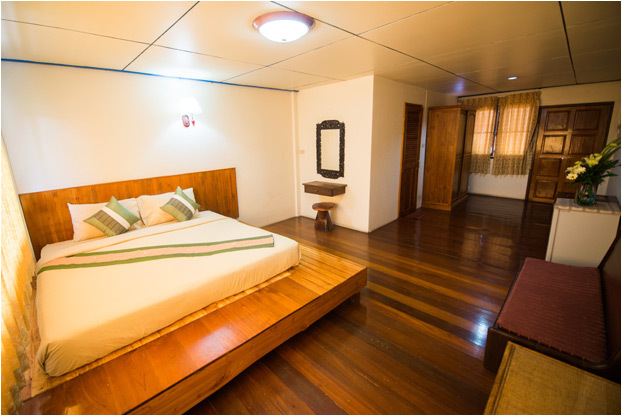 Rooms available with 3 or 4 beds.